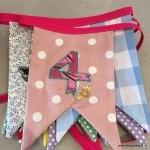 The aim of these workshops is for you to have fun making something decorative to take home whilst gaining confidence in using a sewing machine and learning or developing the sewing skills that you most want to focus on. 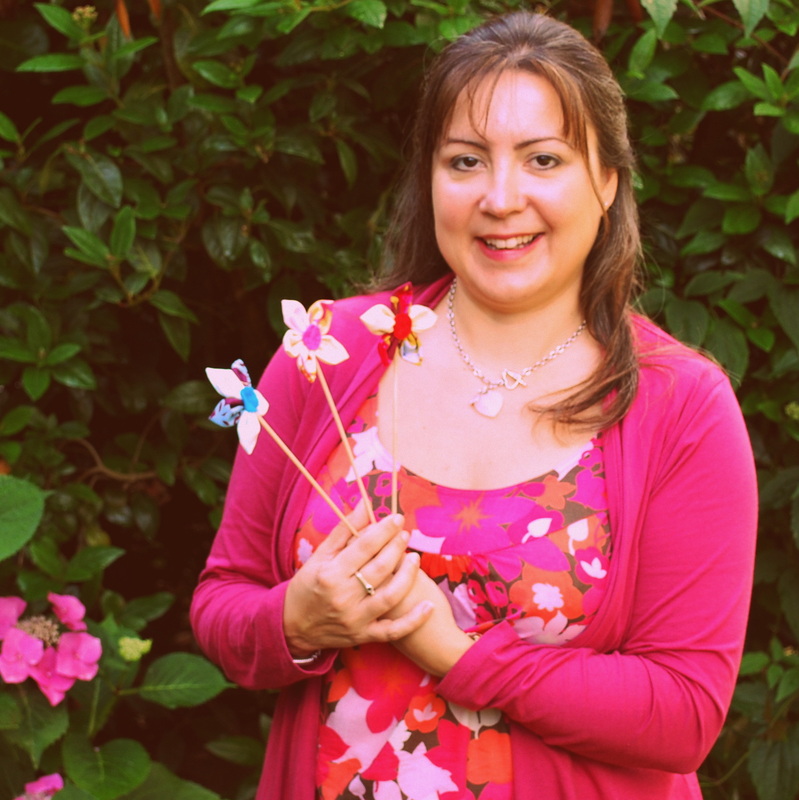 You can attend these workshops as a one-off or if you are looking to build up your confidence and basic skill set we suggest that you attend 3 workshops. 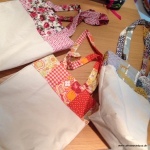 Whether you choose to attend one or more we will help you to plan your workshop/s so that you get to try all the techniques that you are keen to learn, hone the skills that will be most useful to you and succeed in making the item/s you wish to make. You get to choose your ‘make’ from our suggested projects below and we provide the tuition, patterns & all the materials you will require. 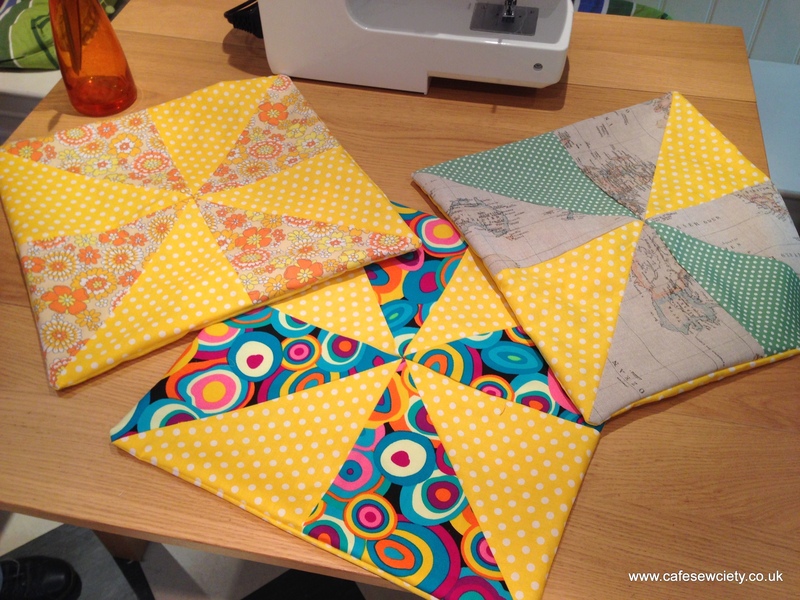 Make a patchwork cushion using 8 triangle patches and a simple envelope back (you’ll be amazed how many variations in pattern you can make) OR make a short string of bunting & get chance to practise straight seams, machine appliqué and sewing with bias binding. 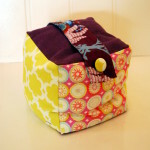 Choose between a tote bag or fabric doorstop – more chance to practise straight seams, patchwork & machine appliqué plus add binding, pockets, buttonholes & covered buttons if you wish. 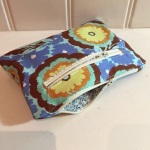 This zipped purse project will give you chance to try out 2 methods for inserting a zip. 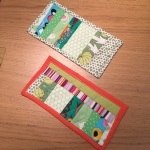 The mug rugs are a great way to work through all the methods you use when making a patchwork quilt in a 3 hour coaster project. Bookings have closed for this event.